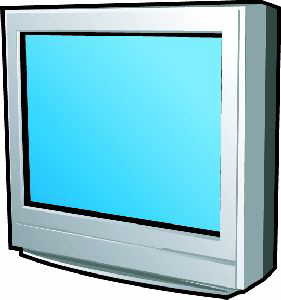 Stop paying your mechanic high repair fees to fix your GRUNDIG CUC1952 M82 269 PAL plus LOG Television Now you can repair it on your own with this simple and detailed repair manual. This is the same service manual used by your repair shops to troubleshoot and repair your GRUNDIG CUC1952 M82 269 PAL plus LOG Television Tons of pictures and blown up diagrams at your finger tips. Save money, avoid the wait and repair your electronic items without delay. Manual comes in a pdf format which can work under all PC based windows operating system and Mac also. All pages are printable and the repair manual is available for instant download. No need to wait for the Manual CD ROMs to arrive via snail mail.